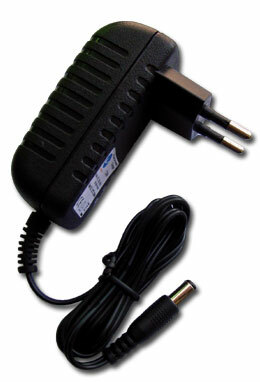 The portable lead acid battery charger is designed specially for 6v and 20AH (maximal) battery. The right image is for C06P-1A version. C06P is fully committed to compliance with the European Union’s RoHS directive.